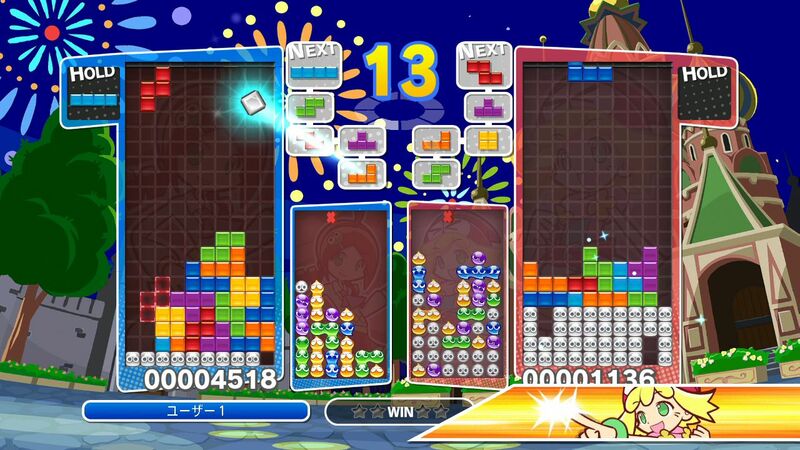 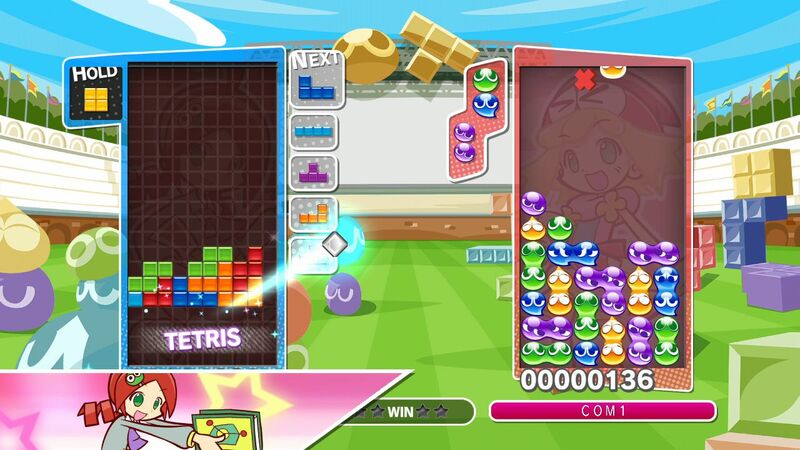 Today, SEGA announced a Japanese launch date for its mashup puzzle title, Puyo Puyo Tetris. 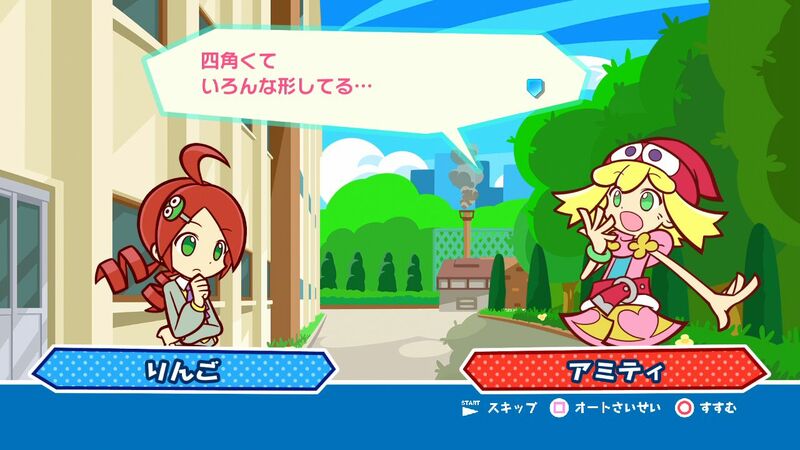 A release is planned for February 6, with pricing set at 5,229 yen. 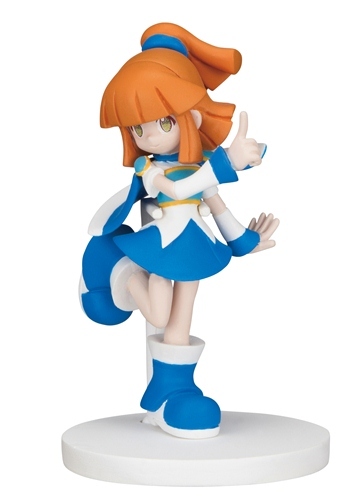 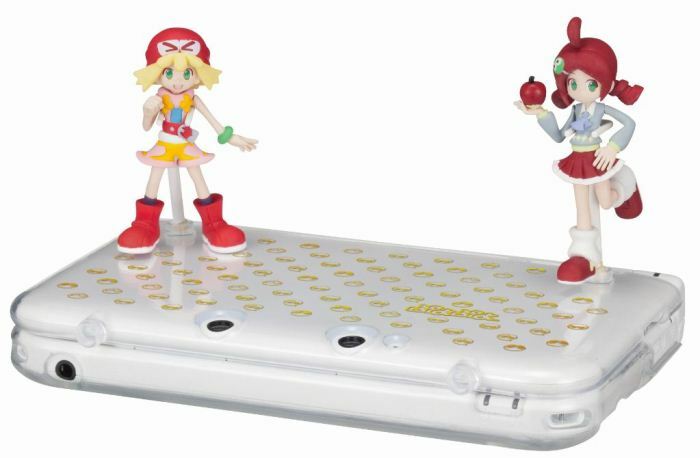 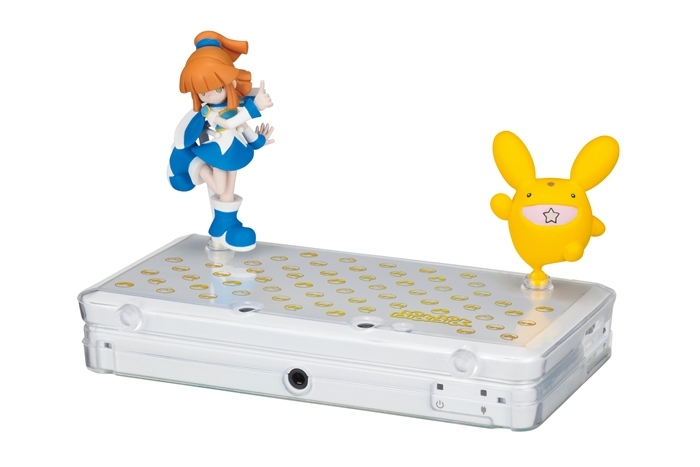 Alongside Puyo Puyo Tetris’ launch, SEGA will make a product available which is made up of figures and 3DS covers. 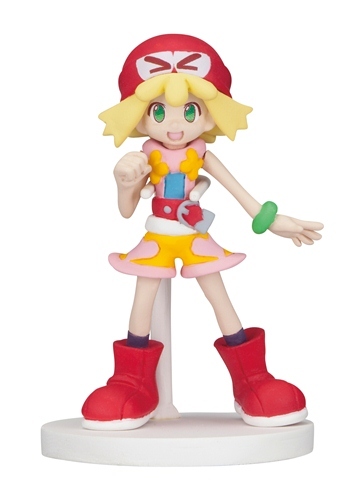 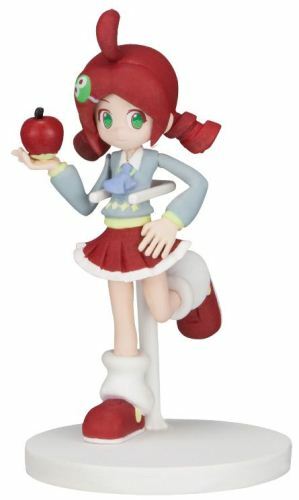 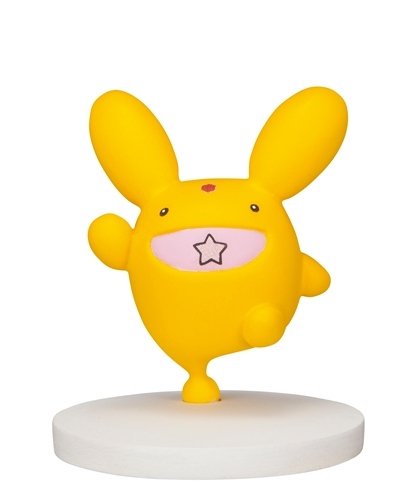 This will be priced at 4,480 yen.